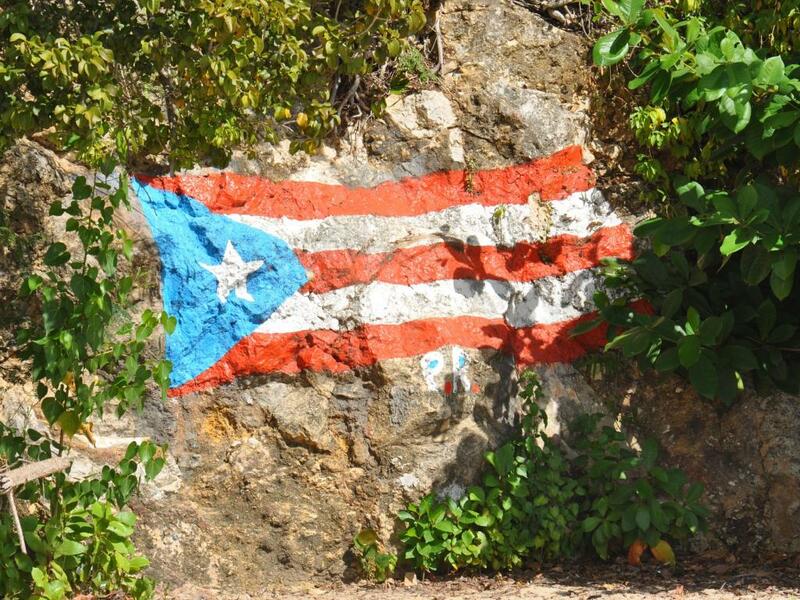 Puerto Rico’s restructuring of $73 billion in debt — a bankruptcy four times the size of Detroit’s — has been a long time coming, analyst Cate Long said on Benzinga’s PreMarket Prep morning show Thursday. The territory’s bankruptcy is not a Chapter 9 filing, as Detroit’s was, but rather follows a law signed June 30, 2016, by former President Barack Obama that spells out a debt restructuring process for the archipelago. The Puerto Rico Clearinghouse analyst compared Puerto Rico’s debt stack — and the 500,000 bondholders who stand to take a haircut from it — to a cake. “Depending on which of those slices you own … the recovery varies,” Long said, from as little of a recovery as 5 cents on the dollar at the bottom to 75 to 80 cents on the dollar the top. The SPDR Nuveen S&P High Yield Municipal Bond ETF (NYSE: HYMB), which has about a 9-percent exposure to Puerto Rican bonds, dropped slightly in value after the market open Thursday. Long discussed Puerto Rico’s balance sheet with PreMarket Prep hosts Joel Elconin and Spencer Israel Thursday, including $50 billion in unfunded pension liabilities. 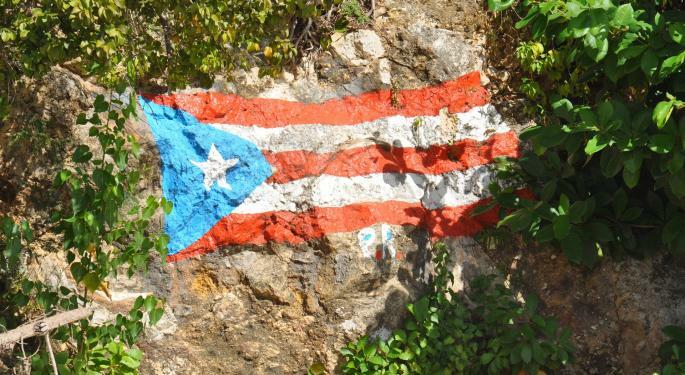 Other troubled states and municipalities, such as Chicago and Illinois as a whole, Philadelphia and Hartford, Connecticut, are watching Puerto Rico, Long said. Wednesday’s bankruptcy declaration may in fact bring stability by putting the matter into a federal judge’s hands, Long said. During the Detroit bankruptcy, then-U.S. Bankruptcy Judge Steven Rhodes issued a landmark ruling that retirees’ pension checks could be reduced. The city’s $18 billion bankruptcy rattled the historically stable municipal bond market. A Tax Haven No More? Act 22, a Puerto Rico law, allows mainland U.S. residents to move to the territory and be taxed at a rate of 4 percent, escaping federal taxation, Long said. U.S. Sen. Orrin Hatch, a Utah Republican, “doesn’t like it,” Long said of Act 22. PreMarket Prep is a daily trading ideas show with a focus on pre-market volatility and technical setups. You can listen live and chat with our hosts, guests and listeners every morning from 8–9 a.m. ET here or on YouTube Live. You can listen to the podcast on iTunes, Soundcloud and Stitcher. The full recording of today's show is available below.